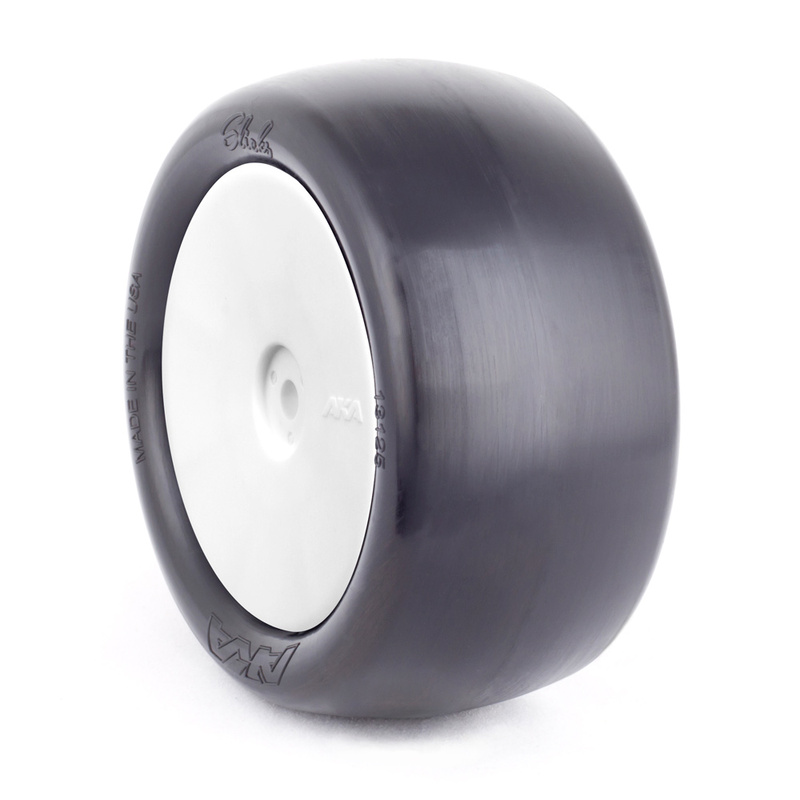 The Slicks are a treadless tire designed for maximum performance on high-grip, indoor clay tracks. They are available in Clay Compound only and compatible with the EVO 2.4" wheels or HEXlite 2.2" wheels with the Evo Conversion Kit (sold seperately). 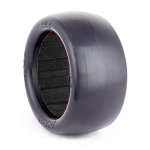 Available as 2wd or 4wd front/ rear pairs with Red inserts, or 2wd/4wd rear pairs pre-mounted on EVO wheels. As with all AKA tires, designed and proudly made in the USA.